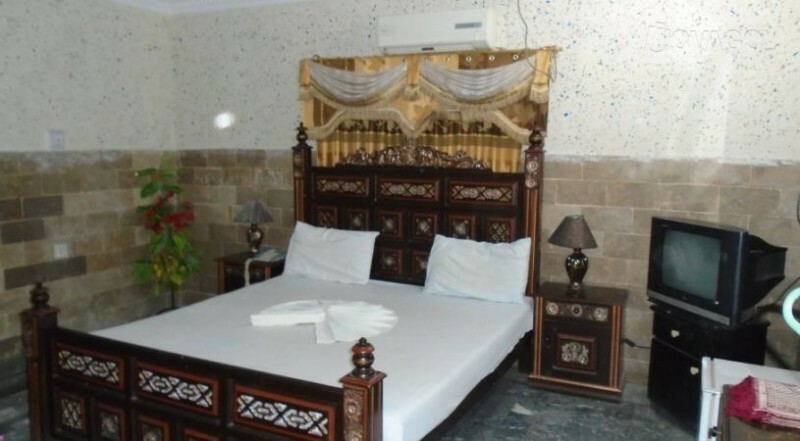 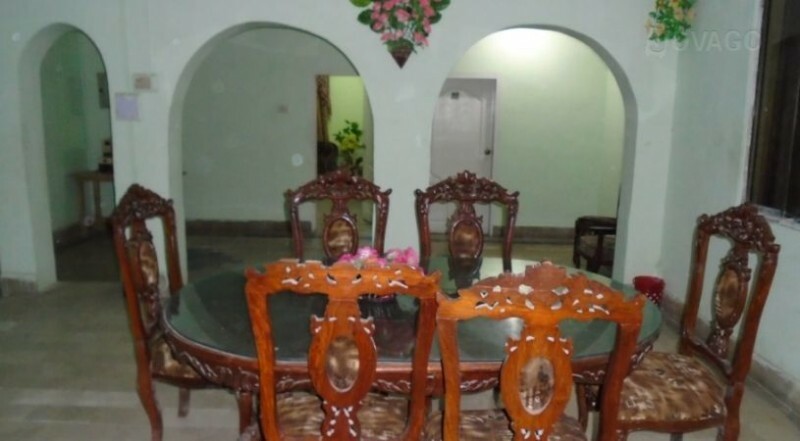 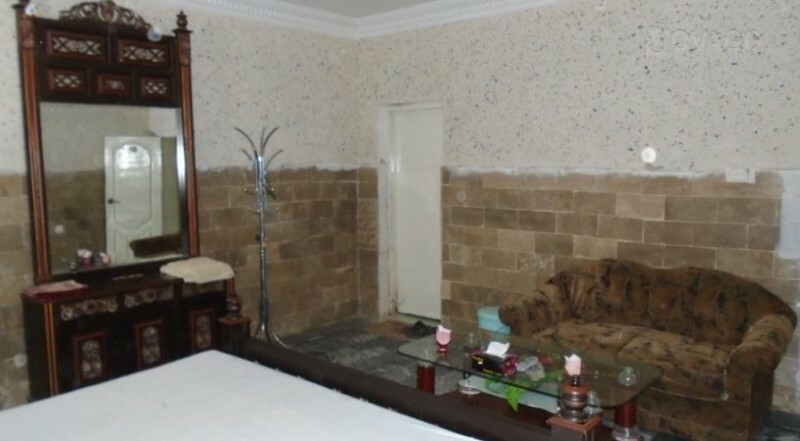 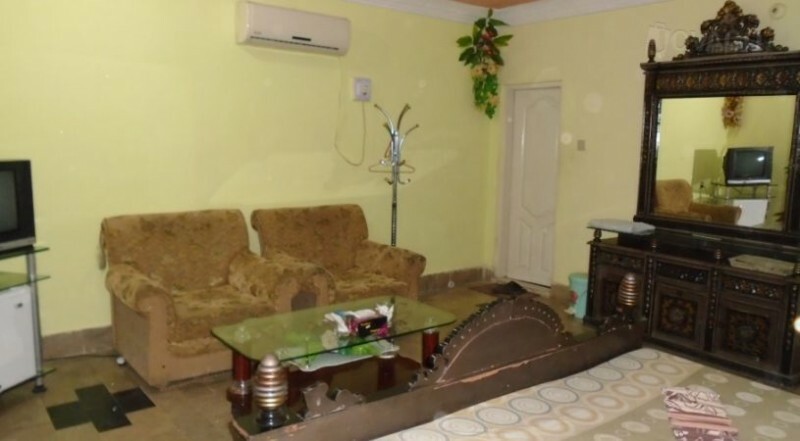 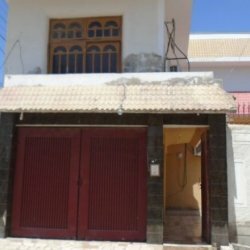 White Palace Guest House is a one star Guest house in Sukkur which is very nice by its surroundings and comfortable by its rooms and the room services. 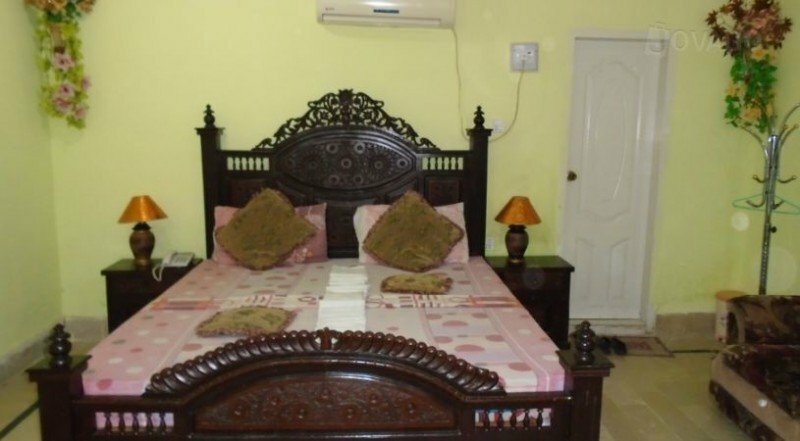 White Palace Guest House is such an awesome place to stay in Sukkur when you visit the Sukkur city. 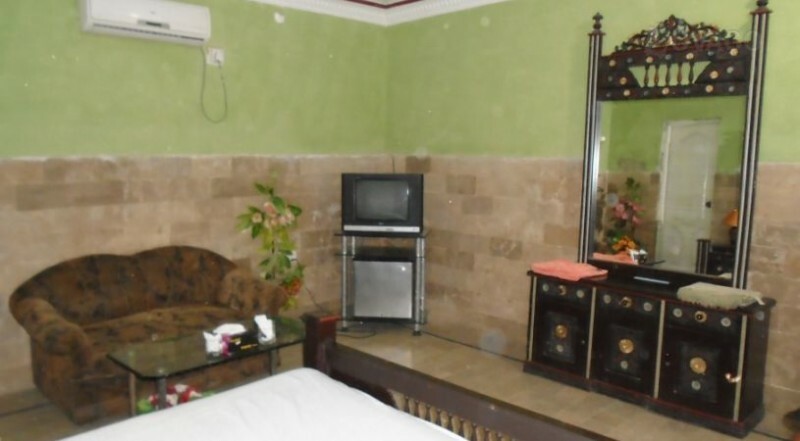 They will provide full satisfaction to its guest as long as neatness concern that is also very up to the mark. 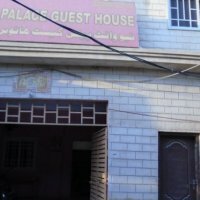 Highly recommended guest house.